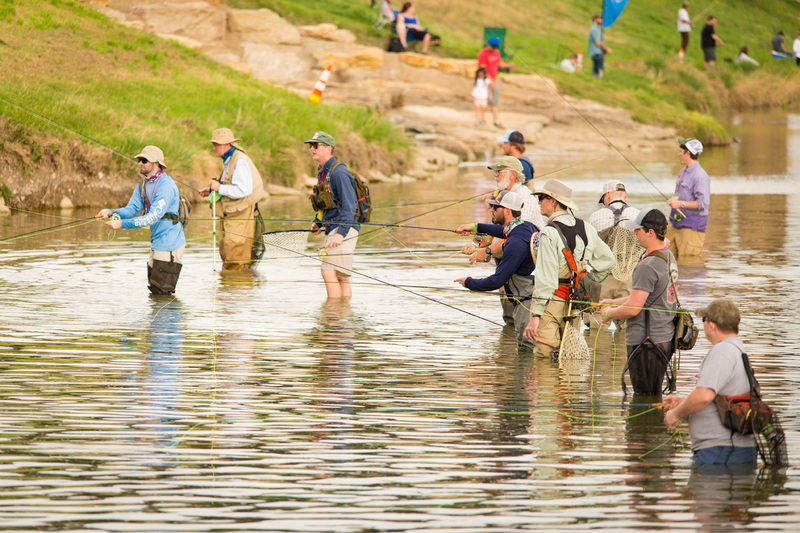 Tarrant Regional Water District’s fourth annual Flyfest is set for March 9 on the banks of the Trinity River in Fort Worth. That’s barely a month away, and it’s time to plan on your participation. It’s a great learning opportunity, with seminars, demonstrations, casting competitions and the trout fishing contest. But it’s also an excellent volunteer opportunity to earn hours toward hundreds of dollars in merchandise awards as part of the club’s Volunteer Incentive Program (VIP).FWFF members can contact FWFF President Bryce Bezant at rbbezant@outlook.com or any board director to sign up to volunteer. All it takes is an hour or two at a designated event, and then you can join the rest of the great activities at Flyfest. For a look at the current lineup, visit the TRWD’s Flyfest page on their website at trwdflyfest.com.